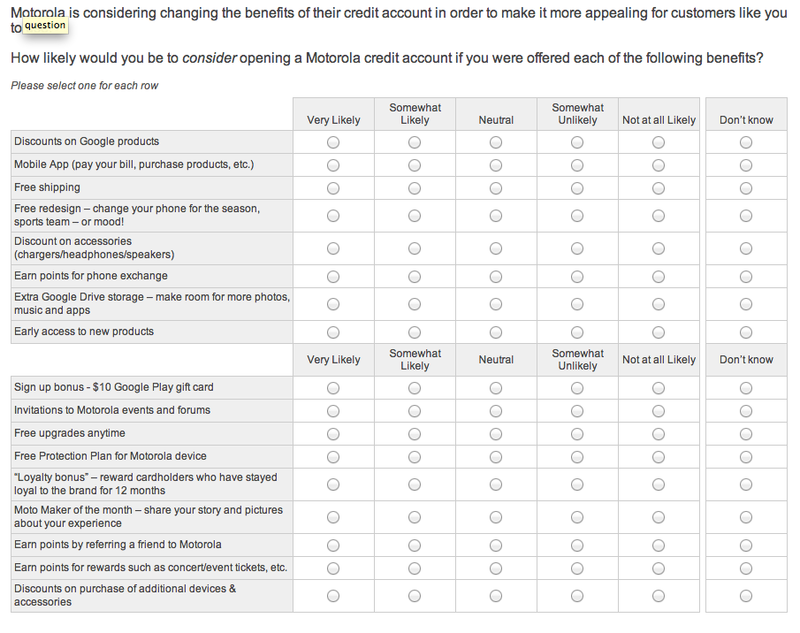 Participants in Motorola’s Credit program are receiving surveys this week that detail future benefits which could potentially change the program dramatically. We’re talking benefits like free phones, discounts on products, gift cards, phone exchanges, free redesigns, invitations to Motorola events, and more. In the Rewards program (which would be free), Motorola is considering letting participants earn rewards in “various ways.” I’d imagine that’s through purchasing Motorola goods, joining other programs of theirs, participating in social media events, etc. – the typical rewards program stuff. Those rewards, would then be eligible to be used for things like discounts on Moto products, gift cards, and more. In the Elite benefits program, Motorola is considering a membership club with a “modest” monthly charge. That monthly charge would lead to a free phone along with other exclusive benefits. Below, you’ll see the list of ideas that Motorola is currently tossing around as potential benefits for both programs. Things like using rewards points towards concert tickets, a free Motorola Protection Plan, discounts on other Google products, extra Drive storage for free, and free upgrades are all on the list. 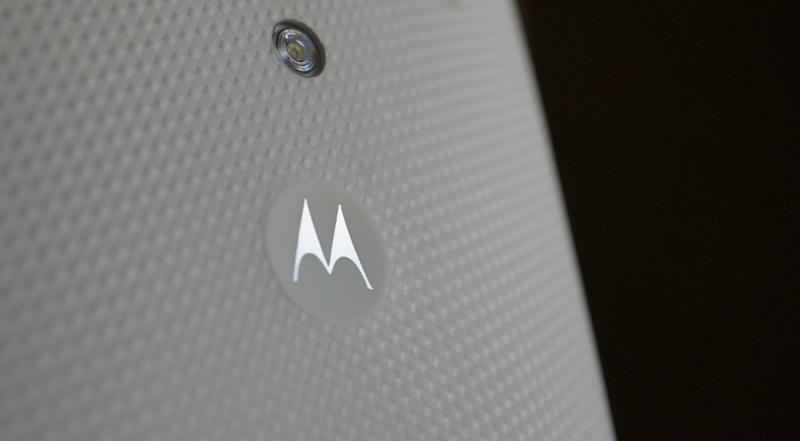 Would these types of programs get you to join Motorola Credit? Or would you rather they just create a Rewards program for all to join (yes)?